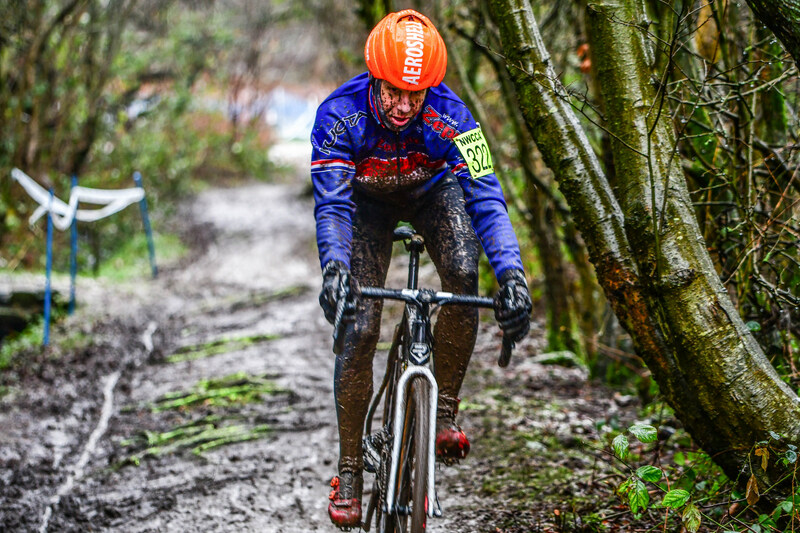 When national champions race in their warm-up jacket: Pete Middleton braves the snow in the v50 race. Photo: Ellen Isherwood. 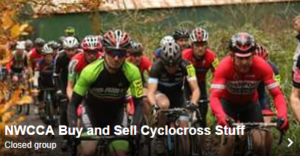 As if to make a statement at the end of the NW season, the Harry MIddleton CC inaugural cyclocross race at Beacon Park, UpHolland, was a toughie. 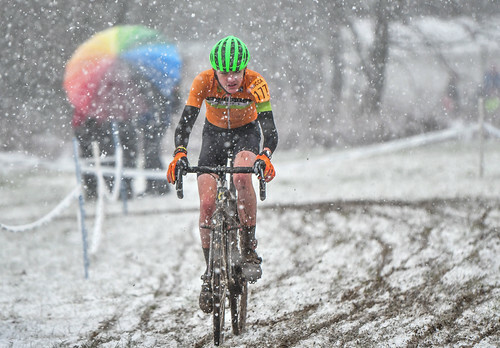 A reminder that the sport we love is sometimes beautiful, sometimes rewarding, usually satisfying, but never, ever, easy. Well done to everyone who braved the snow, sleet and rain, and the brown ground that lay underneath it. A big high five to Harry Middleton CC who organised a race and infrastructure with incredible style on the toughest of days. And big thanks to not only the organisers but the marshals, caterers, signing on and timing teams, and everyone else who made today a success.